NASA uses AKCP’s sensorProbe+ to monitor the temperatures in their server cabinets at NASA’s Operation Testing Facility located at the Lyndon B. Johnson Space Center in Houston Texas. 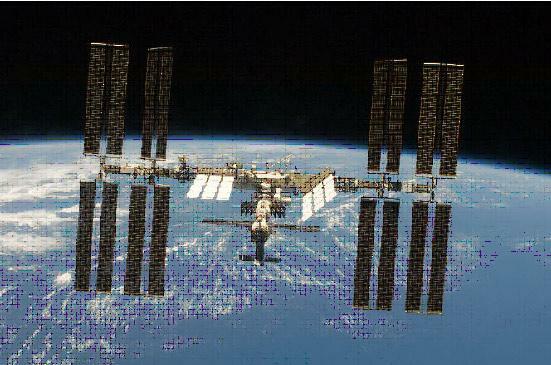 A specialized team from Lockheed Martin was awarded the FDOC (Facilities Development and Operations Contract) by NASA. 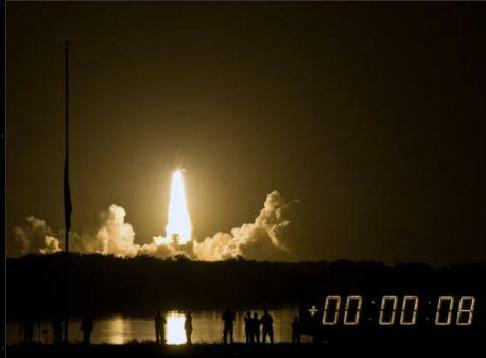 The FDOC team ensures the availability, integrity and reliability of space station avionics software, space shuttle and space station integrated planning systems, shuttle and station simulators for crews and flight controllers, and space shuttle flight software production. “Our lab is not outfitted with cooling the same way the rest of NASA has for server rooms. 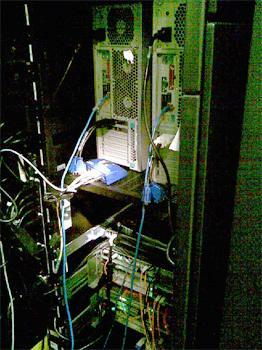 Our server room is a normal room with servers; therefore the cooling situation is not always the best. We have a row of blade servers that do not have optimal cooling for them. We needed a way to monitor the cabinets and receive email if the cabinets got too hot”. Welty also adds; “It was decided that the AKCP sensorProbe+ fit that bill nicely. It can email. It has a built-in web page. It runs SNMP. All the things that were needed to monitor the blade cabinets. sensorProbe+ are positioned inside cabinets which house the groups blade servers, where they monitor the temperatures. The sensorProbe+, with their built in email servers will automatically send alerts to Lockheed Martin engineers before the temperatures inside the cabinets can reach levels that could cause this vital equipment to fail.